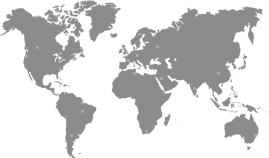 Betsy Ross, formed in 1969, is headquartered in Dallas, Texas. 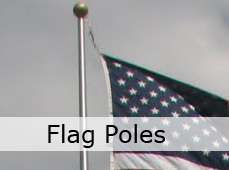 We are the nation's leader in commercial flags and flagpoles, installation and service for all 50 states. Betsy Ross serves hundreds of military, federal, state and local governments with our flag and flagpole products and services. Call us at 1-800-238-7976 for all your flag requirements!